You might have noticed that your child never runs out of energy and have wished you could bottle that energy up and save some for yourself. Kids are full of energy and they love any physical activity, so why not find an athletic activity they will enjoy? Soccer is the number one team sport for kids of all ages. Your child can start young with a beginner's team and learn the basics of the sport. Your child can learn to be a part of a team while enjoying a physical activity with his friends. 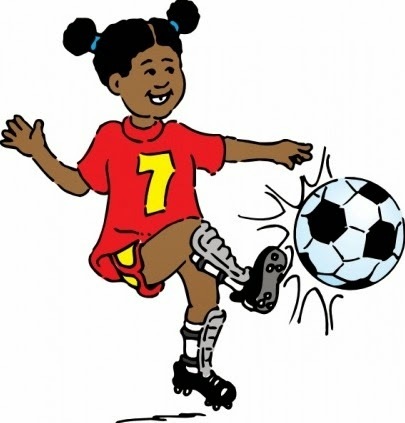 Soccer is a great way to keep your child in shape and help him to keep the stamina he has now. This team sport requires plenty of physical activity from your child and your child loves it. Running up and down the court keeps him in shape and the dribbling of the ball and shooting at the basket will teach hand eye coordination and self control. The sport is more than just fun and games; it actually teaches your child the motor skills he needs for many other things in life. Kids love gymnastics; they can tumble around on soft mats, walk balance beams and hang on the parallel bars, all while getting a great workout. Gymnastics will keep your child limber and stretches his muscles so he will be more flexible. Gymnastics is not just tumbling around on the mats; as your child progresses in the sport, he will learn balance, self control and body discipline. This activity is a great start for many other activities as he grows. Karate is a very disciplined sport and requires keen attention to detail as well as the rules. Your child will love being a part of the class and learning with the instructors. Karate offers self confidence and increases a child's self esteem. The sport offers strength training as well as mind control; children learn how to control their temper in many cases before they have a chance to develop one. Kids start karate very young, sometime as early as the age of 4. 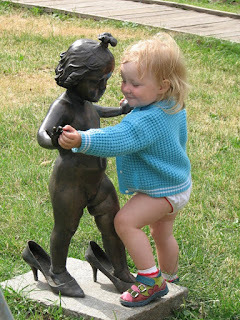 Dance is a great activity for kids and most kids absolutely love it. There are many forms of dance and several classes dedicated to teaching a particular method. You can choose from ballet, ballroom, folk dance, hip hop, line dancing, classical, self expression and many other styles. Dance teaches coordination, balance, as well as the ability to follow instructions. Dancers are quick to pick up a routine; they are expected to learn an entire routine with very little instruction. If they start out early, this task becomes easy to them. You can start your child out in dance as early as age 3. 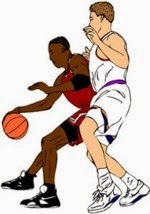 Please take a moment to tell me about your observations or any particular comment on 5 Athletic Activities Kids Enjoy.